The new culinary center of the Big Apple, where food and dining trends are dispersed to the rest of the country, is Brooklyn. And with this half-day tour, you can take a big bite out of it. From old ethnic enclaves to the latest hipster 'hoods, Brooklyn's dining scene is both diverse and cutting edge. Munch pierogies in Polish-dominated Greenpoint, tacos in Sunset Park, and hip farm-to-table fare in Williamsburg. This guided eating tour of New York's coolest and tastiest borough is ideal for foodies and the people who love them. 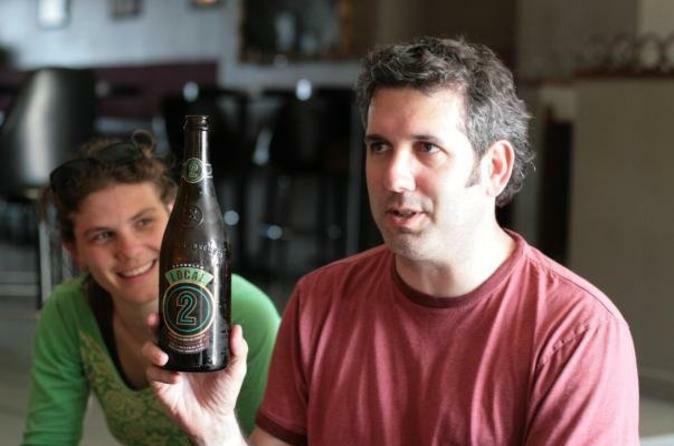 You'll tour several bars that serve craft beer, plus a beer store, in the Williamsburg district of Brooklyn and learn about the barley, hops and dedication put into every batch of brew. 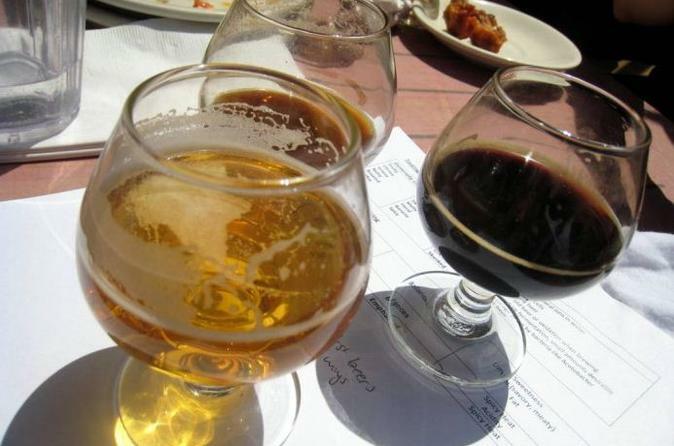 And don’t worry about drinking on an empty stomach – in addition to the 10 free samples of beer provided, a selection of appetizers are included to help keep your feet moving to the next bar! 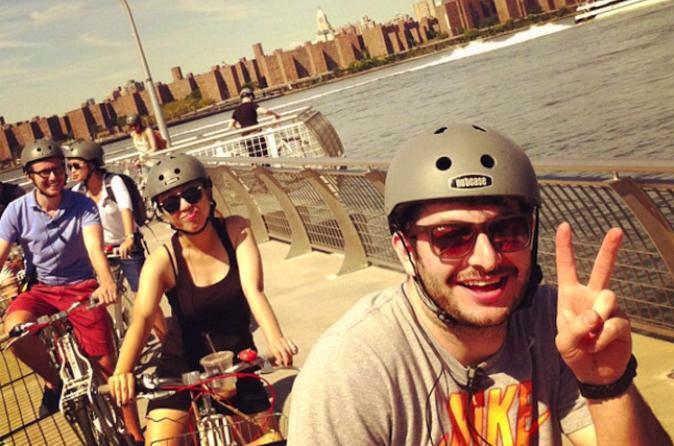 An experience unlike any other in NYC, the 5 hour Brooklyn Waterfront Bike Tour is our most comprehensive and covers Brooklyn's trendiest waterfront neighborhoods from Williamsburg down to Brooklyn Heights. 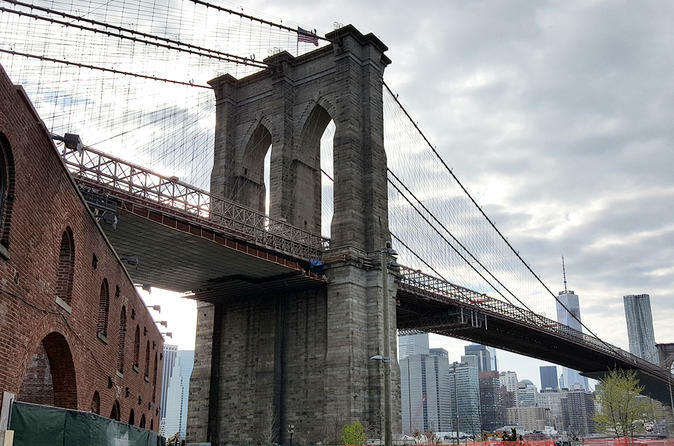 Explore the Brooklyn Bridge and discover its amazing history and incredible secrets on this 2-hour walking tour. 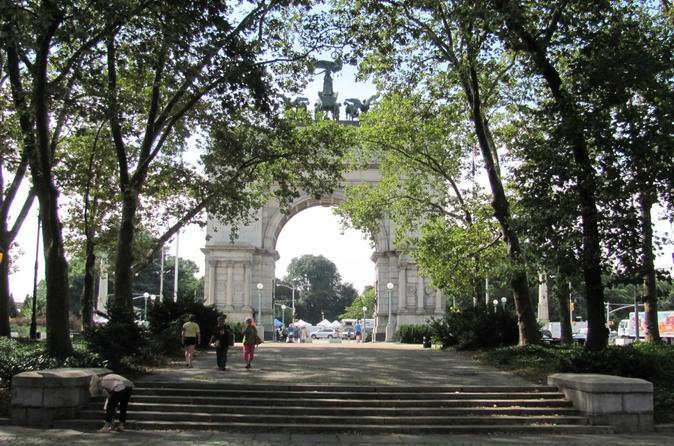 This tour will start in the old Five Points district, walk through Manhattan's Civic Center area, explore Brooklyn Heights, and of course cross the Great Bridge itself. 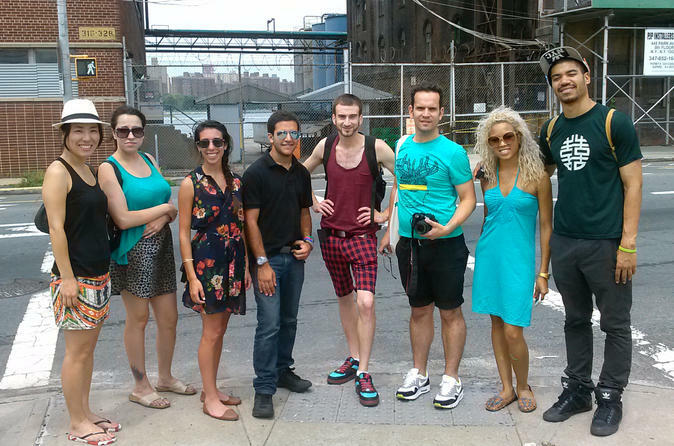 Join a 3-hour small-group walking tour (10 people max!) 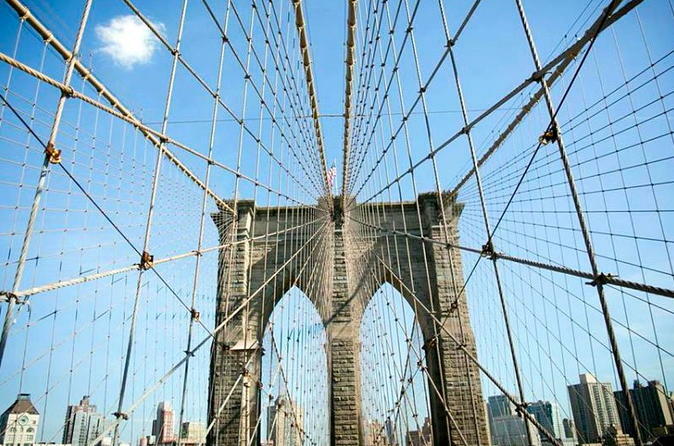 for an unforgettable walk over the 132-year-old Brooklyn Bridge. Enjoy the amazing views and learn about the incredible story of its construction. 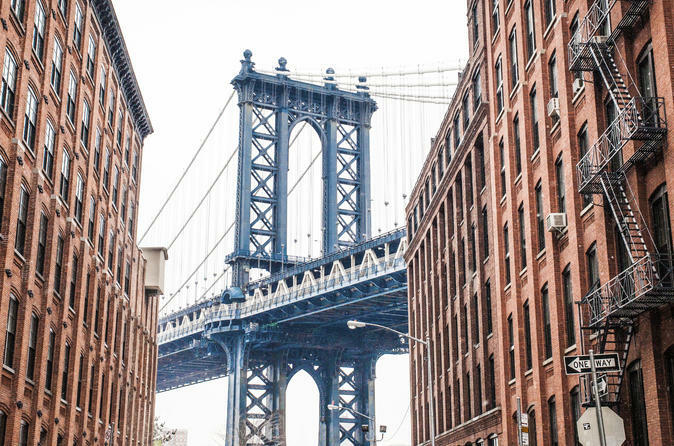 Once in Brooklyn, discover the trendy Dumbo neighborhood, the new Brooklyn Bridge Park with terrific views of the Manhattan skyline and the quaint streets and brownstones of historic Brooklyn Heights. Take a break at a popular DUMBO café, which will include a small complimentary treat. You’ll leave the tour with great photos and lots of memorable stories. Escape from the hustle of Times Square to a stunning engineering marvel, the Brooklyn Army Terminal, on this guided, historic, 2-hour walking tour that explores the inside and outside of this massive industrial facility in South Brooklyn. 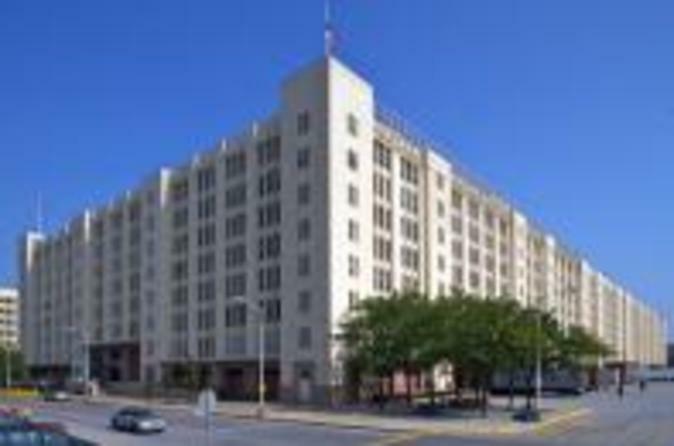 Discover how millions of tons of war supplies and military personnel were shipped through this bustling transportation hub during World War II. Hear the stories of soldiers, longshoremen and merchant mariners who worked these piers, rail yards, and warehouses and learn how this complex is being put to use today as part of Brooklyn’s revitalized industrial waterfront. 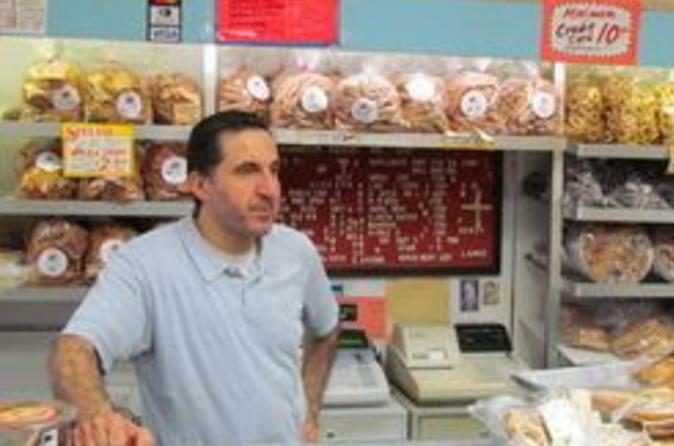 This 2.5-hour walking food tour is a window into what makes the Williambsurg neighborhood so special. Try Brooklyn's ice cream made by an Iron Chef contestant, literally world famous fried chicken or biscuits, cookies from a judge on Master Chef, and more! 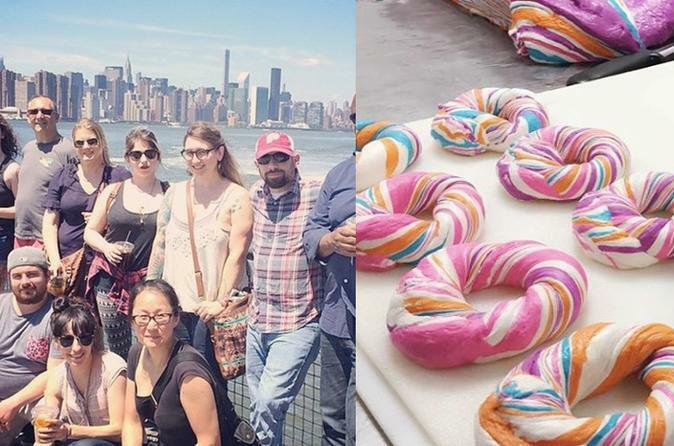 You will enjoy 7 full portion tastings while learning the history of the neighborhood, experiencing some amazing street art and checking out the best view of the New York City skyline. 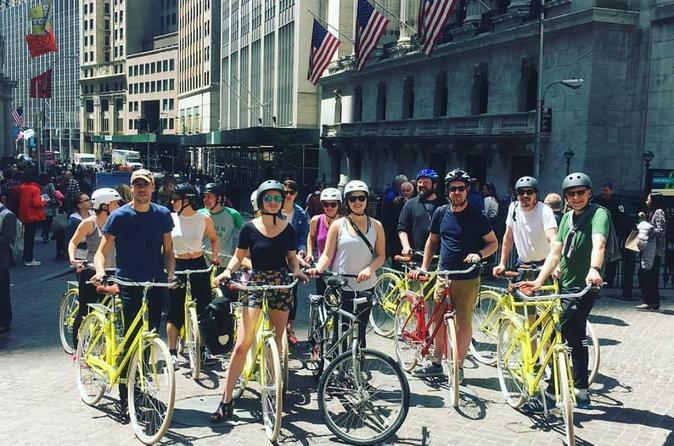 With your private tour guide leading the way, this bike tour will be an experience unlike any other in NYC! 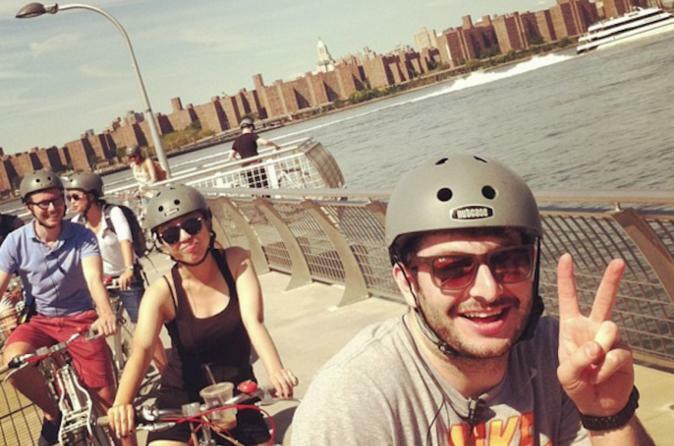 Your 5 hour Brooklyn waterfront bike tour is our most comprehensive and covers Brooklyn's trendiest waterfront neighborhoods from Williamsburg down to the Brooklyn Bridge. 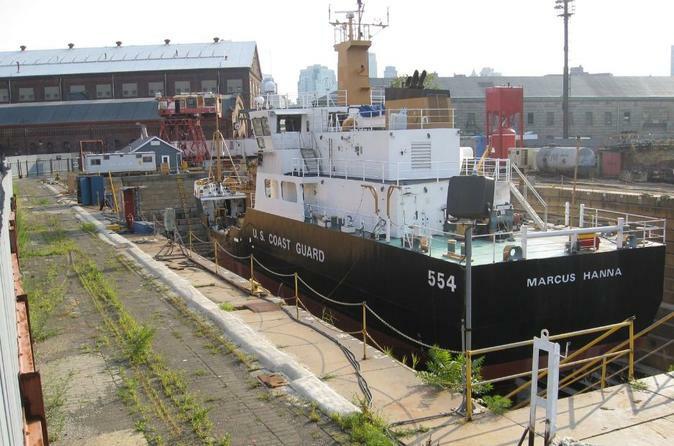 See industry in action at the Brooklyn Navy Yard on this 1.5-hour long small group tour. Explore the work of craftspeople, artisans, and manufacturers at this thriving industrial park and visit a factory, workshop, or studio for a behind-the-scenes look at how a product gets made. 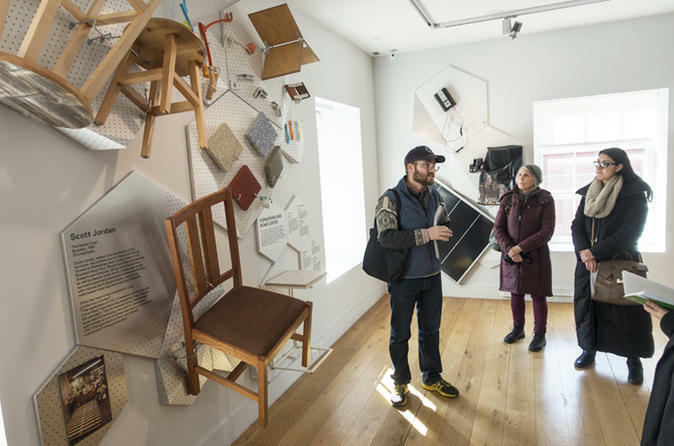 This tour begins and ends at the Brooklyn Navy Yard Center at BLDG 92, a visitor center that features exhibits about the history of this former naval shipyard and its transformation into a hub of innovation and industry for New York City. On this four-hour private walking tour you will explore of three of Brooklyn’s most historic residential neighborhoods, Park Slope, Gowanus, and Carroll Gardens. Brooklyn is a place of tree-lined streets and beautiful homes, as well as grittier industrial neighborhoods being converted into residential/artists communities. Park Slope contains many brownstones that are a living depiction of 19th century Brooklyn. The Brooklyn neighborhood of Bushwick is the most exciting area for street art today, with walls covered with the world's best artists. Check out Bushwick's coolest street art and graffiti and learn about the area from an expert local artist. 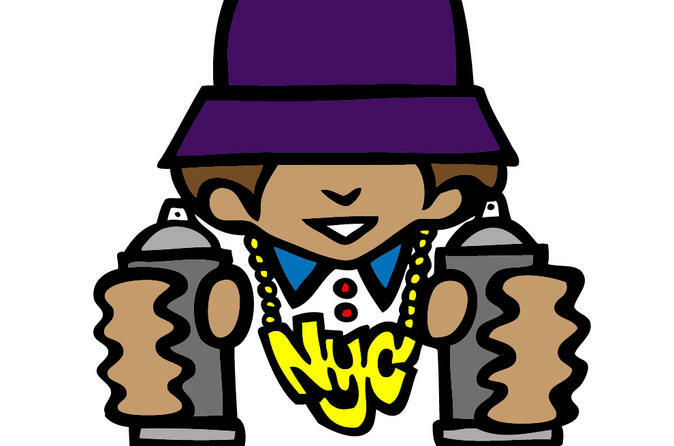 Come take a tour in a neighborhood where real artists live and get down! This night tour of the Brooklyn and Williamsburg bridges begins with a ride that covers the environmental history of Greenpoint. Your guide will talk about the effects of the Newton Creek oil spill (one of the largest in U.S. history) on the neighborhood, about water management in New York, the pros and cons of Gentrification, the history of oysters in New York Harbor, and Swedish boat building. Then they'll show you some amazing sights of the skyline at dusk across from across the East river before taking you into Manhattan, via the Brooklyn Bridge, for quick gelato and back to Williamsburg. 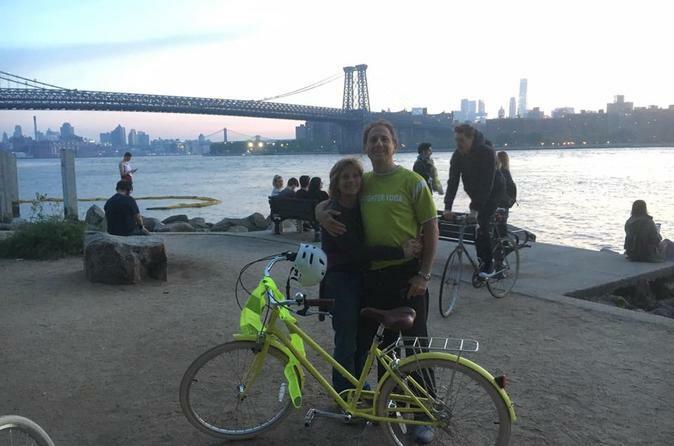 The bike tour is an easy, four hour, introductory ride, through Lower Manhattan and Williamsburg, Brooklyn. This family friendly route focuses on fun history, interesting stories and stops for a picnic along the way. The guides point out tourist destinations and explain the best way to see them. The bikes are very comfortable cruisers with three-speeds and hand brakes for your safety. Stylish helmets are provided.